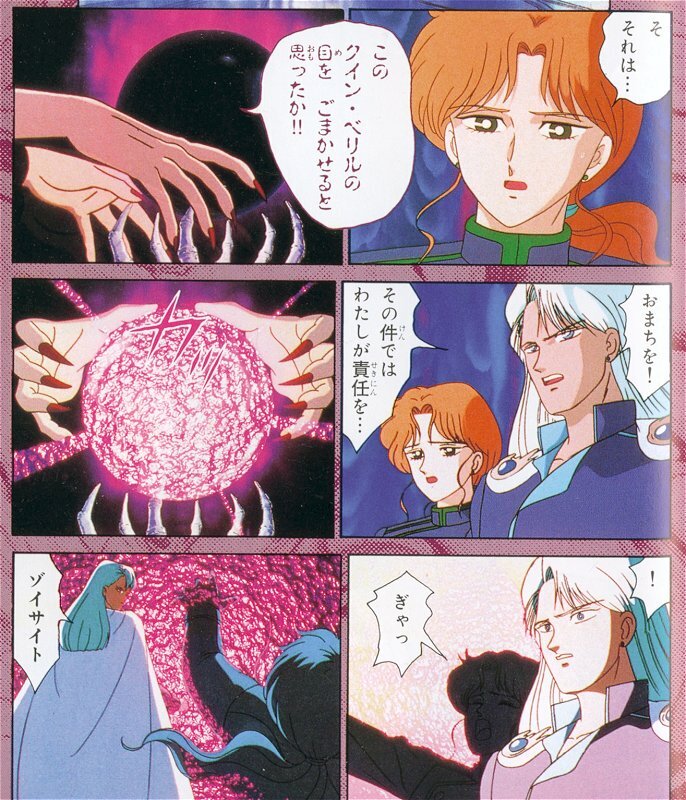 Zoisite knows he's in trouble and stands quite defeated beside Kunzite while Queen Beryl reprimands them and gives Kunzite orders to get the Ginzuishou (Silver Crystal) back before the Moon Princess gains in power. 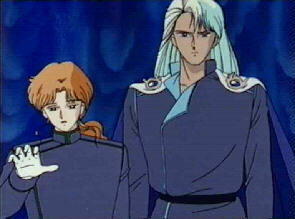 Then she addresses to Zoisite asking what he has to say for his defense. And that, you see, is a bad sign. Because right ahead she confronts his obvious disobeying. 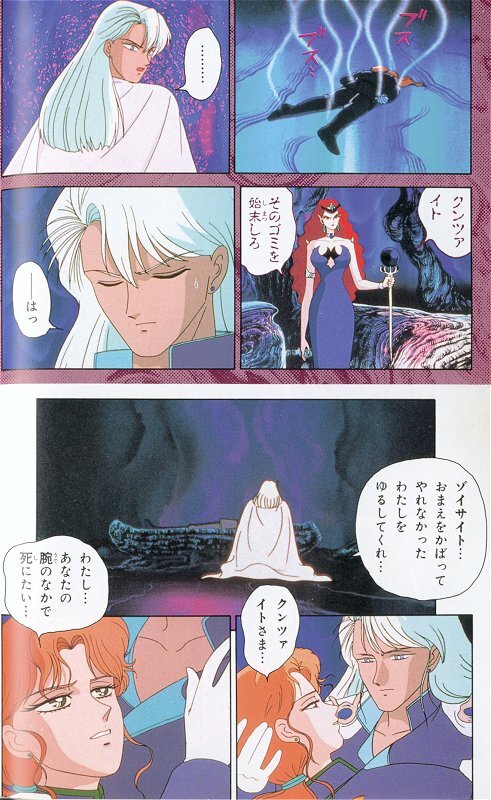 For once, Zoisite humbly (and fearfully) tries to apologize and asks for a second chance, but Beryl knows he has been plotting for Endymion's death and doesn't want to hear anything. Even Kunzite intervenes to say that Zoisite was under his responsibility, but Beryl doesn't even let him finish and blasts Zoisite. 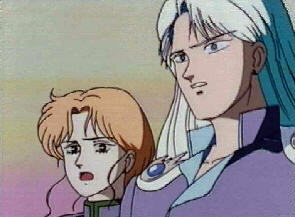 Poor Zoi is blown away and apparently fried altogether, still shouting "Kunzite-samaaaa!" (you've got the admire the spirit of the young man, who even as he's being killed, still won't drop the honorific "-sama"). 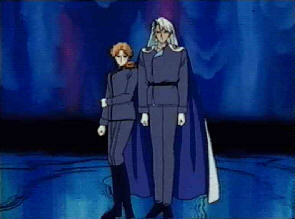 Beryl tells Kunzite to "get rid of it" and to proceed to get the Silver Crystal. 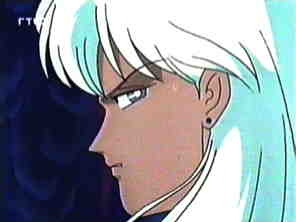 Kunzite, though quite shocked, can do nothing but nod (well... he could have done something better, actually, and that is why I wrote an alternate ending here...).